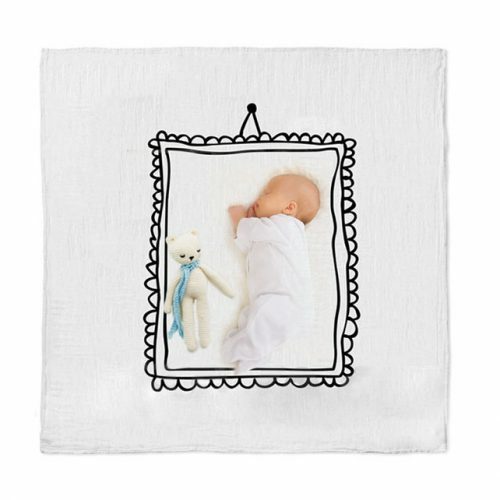 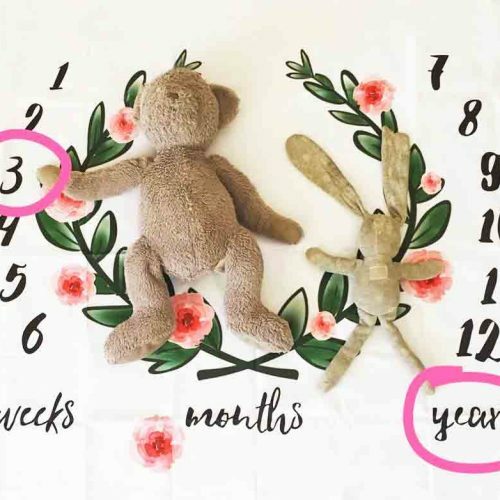 Ultra soft baby blanket made from organic cotton, featuring a wreath to showcase your precious bundle, and track their milestones. 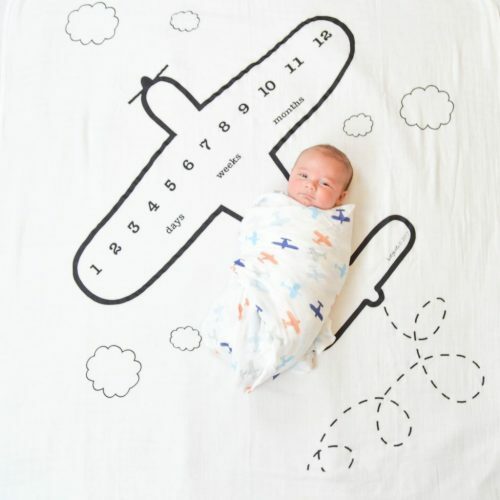 Our gender neutral baby blankets are practical and can be used for a variety of things including newborn swaddle, pram cover, breastfeeding cover, beach blanket and more. 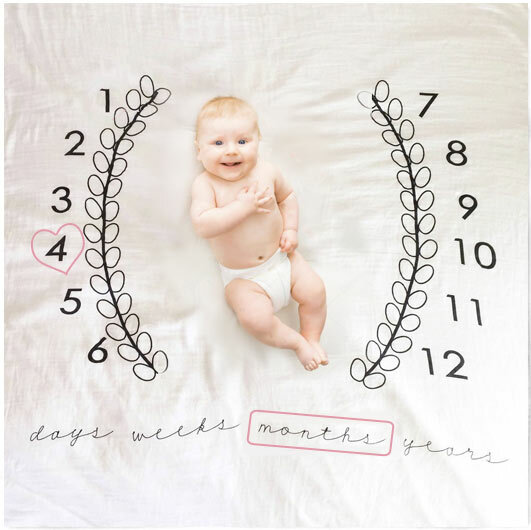 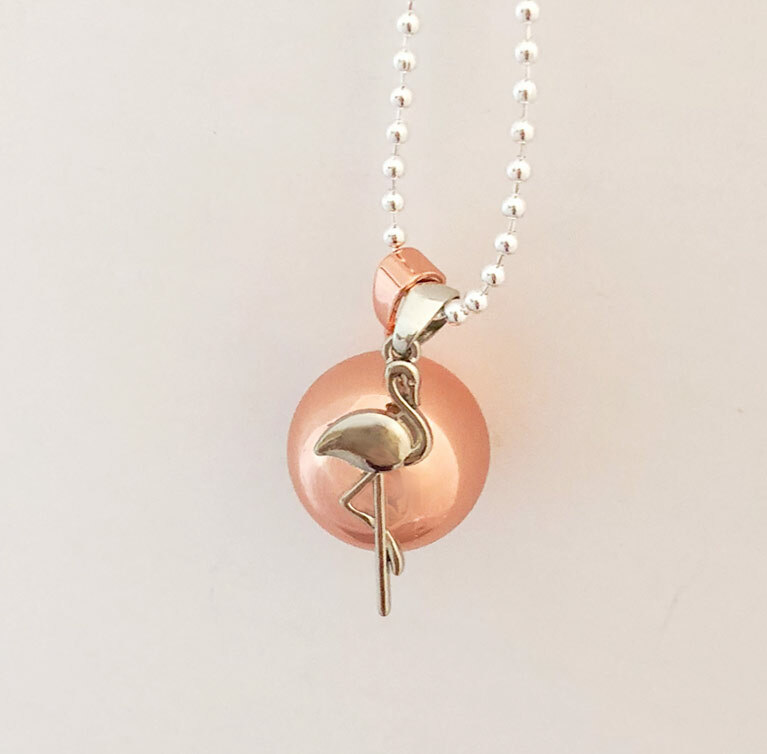 Photograph and visually document your growing baby bump during pregnancy, and your baby’s development over their first weeks, months and years.